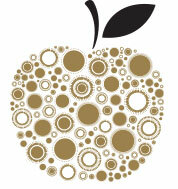 The Golden Apple Teacher Recognition Program, developed in 1991, honors and rewards excellence in teaching. 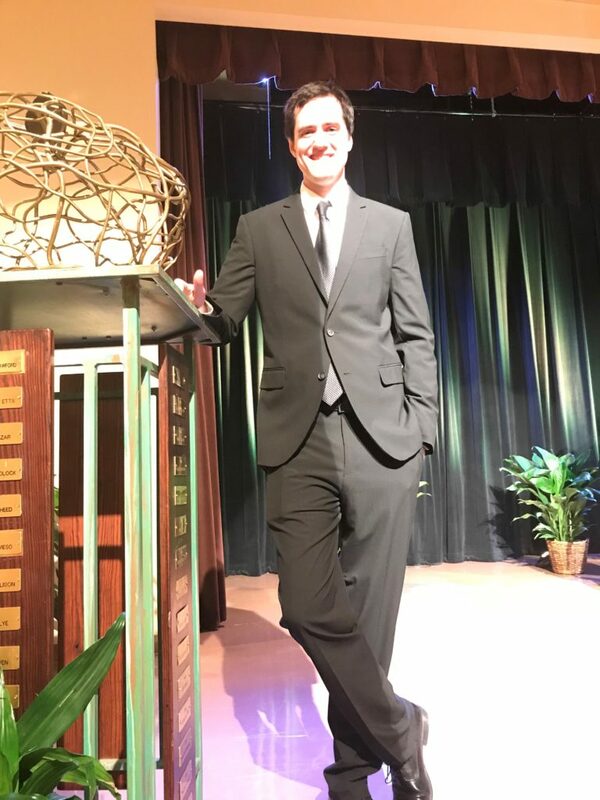 Each school selects their teacher of the year, who then participates in the selection process. 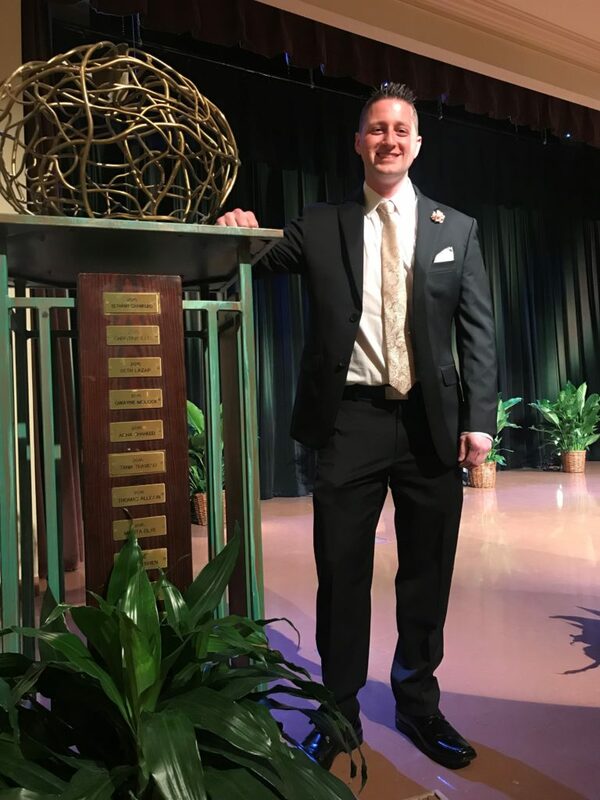 Each year five outstanding teachers are named Golden Apple Teachers and become members of the Golden Apple Academy, a growing association of exceptional educators. 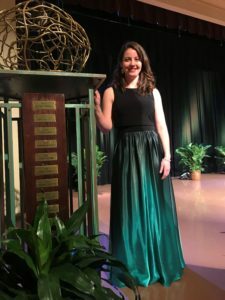 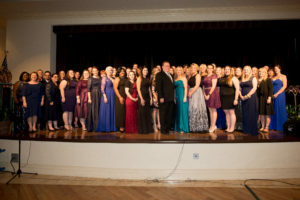 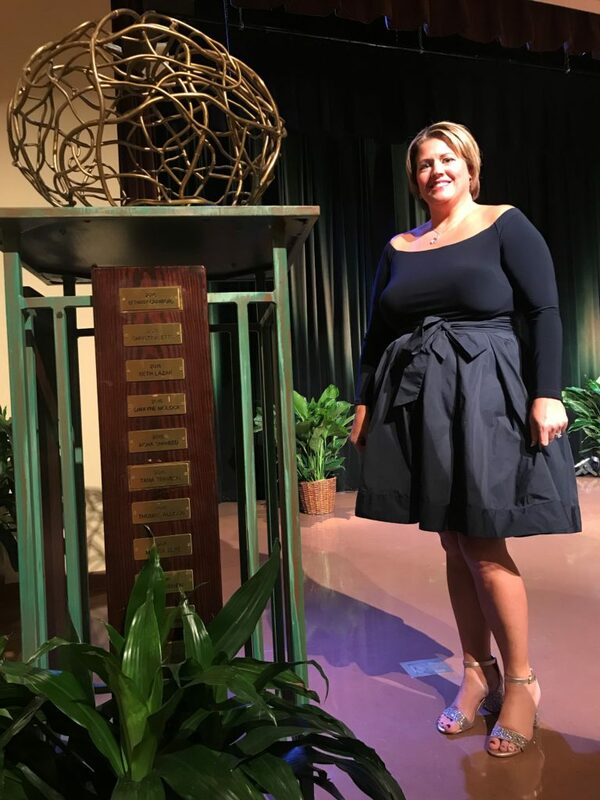 Of the Golden Apples, one is named as Marion County’s Teacher of the Year at the Golden Apple Gala. The Public Education Foundation also selects the Rookie Teacher of the Year representing the newest educators in our school district. 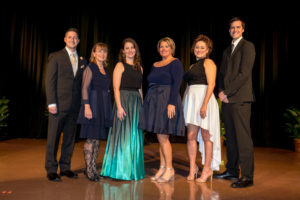 2018-2019 School Based Teachers of the Year and Rookie Teachers of the Year! 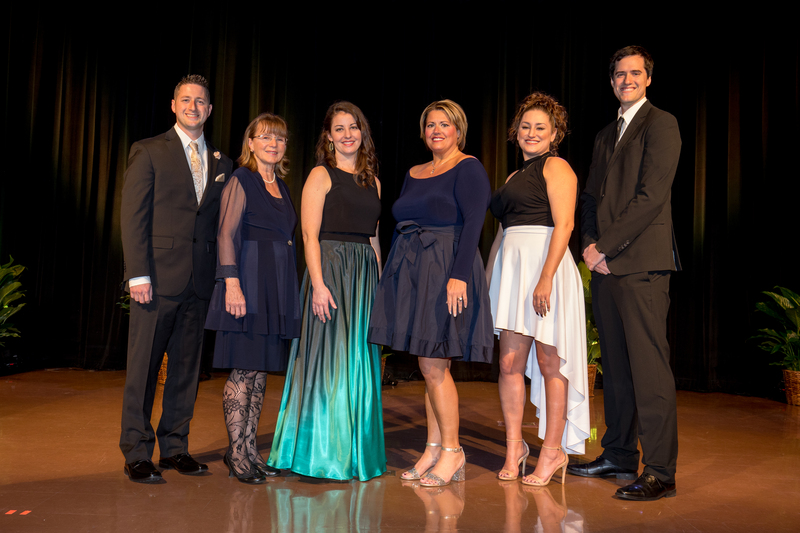 During the next two months, these nominees will submit portfolios and be reviewed by a Selections Committee for a chance to be recognized as a Golden Apple Teacher of the Year/Rookie Teacher of the Year for the district! 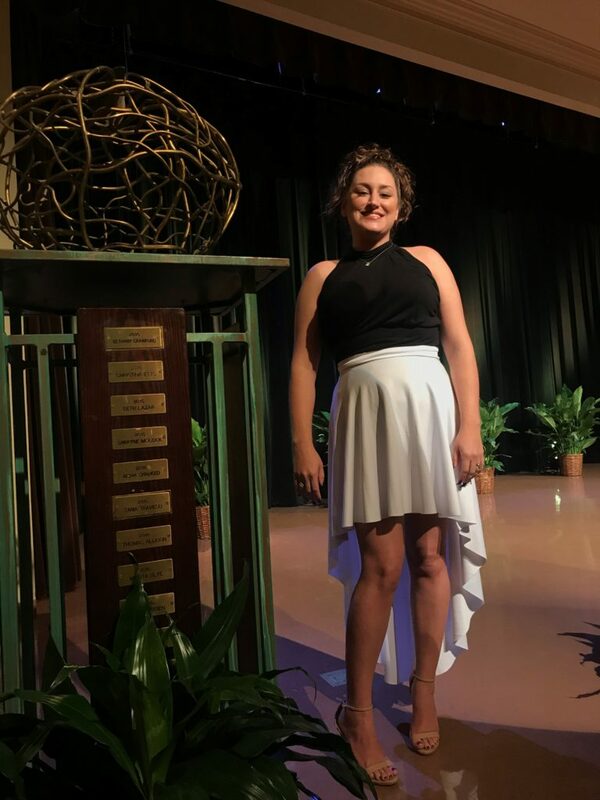 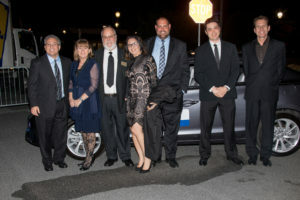 Find out who the Golden Apple 2019 Teacher of the Year will be at our annual Golden Apple Gala, January 25th 2019! 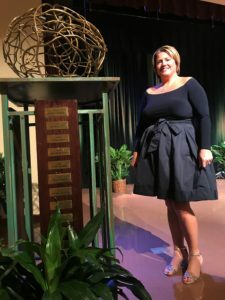 The Golden Apple Academy is composed of the top five teachers and top rookie teacher of Marion County every year. 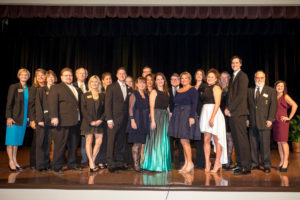 It is a growing association of exceptional educators. Once a member of the Academy, the goal is to support and lift up our educators that are making a positive impact on our children. 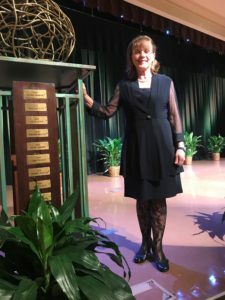 The Golden Apple Teacher Recognition Gala is an annual event held to honor Marion County’s outstanding educators. 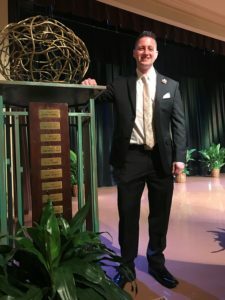 Each school based Teacher of the Year and Rookie Teacher of the Year will be recognized for their outstanding accomplishments in the classroom. 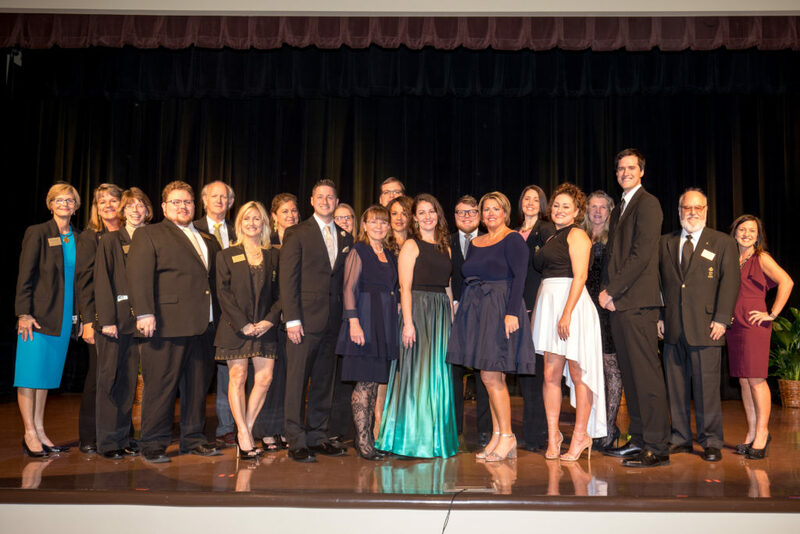 The 2018 Golden Apple Gala was held on January 26th at Circle Square Cultural Center.